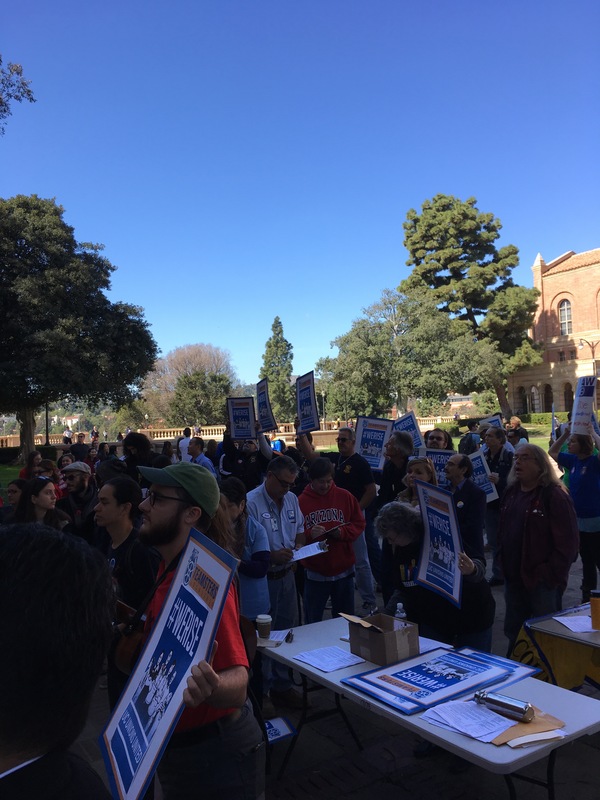 To hear our most seasoned veterans describe it, this bargaining campaign is already shaping up much differently than any previous effort. 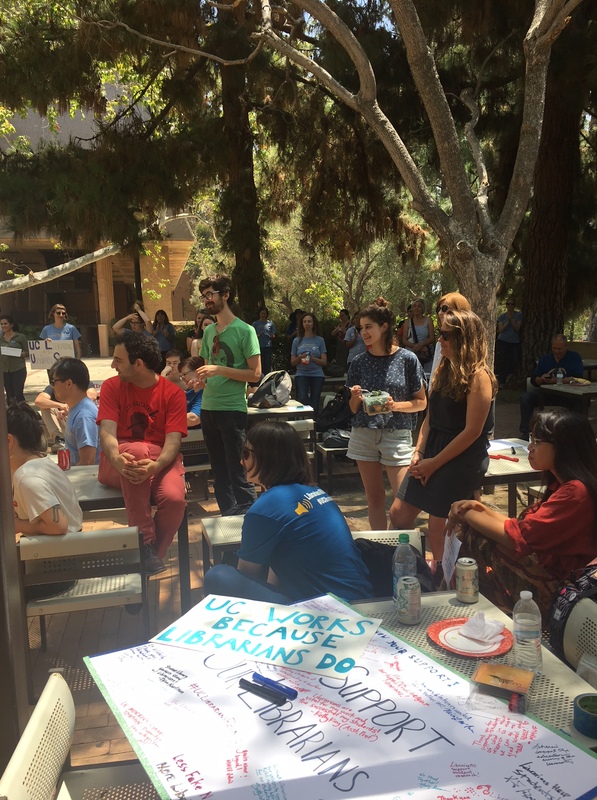 There is an unprecedented enthusiasm and depth to the participation by the membership! 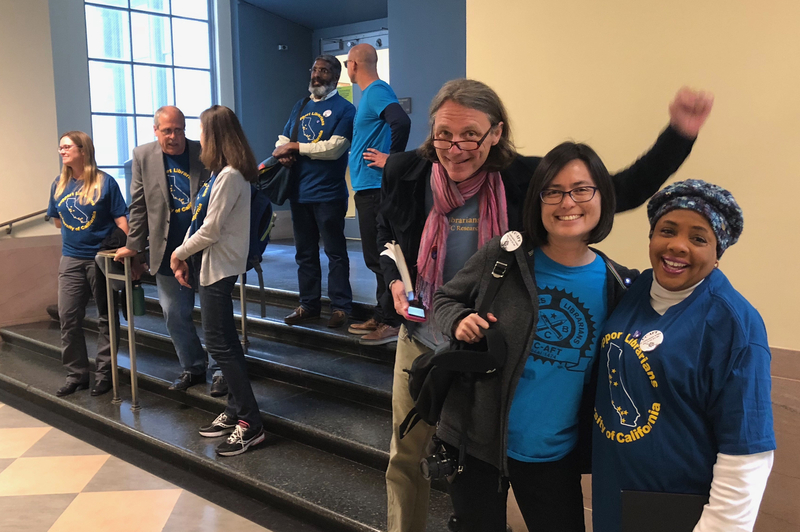 But, it didn’t happen by accident; many of our brothers and sisters in Unit 17 have been working hard to get ready for this historic campaign. 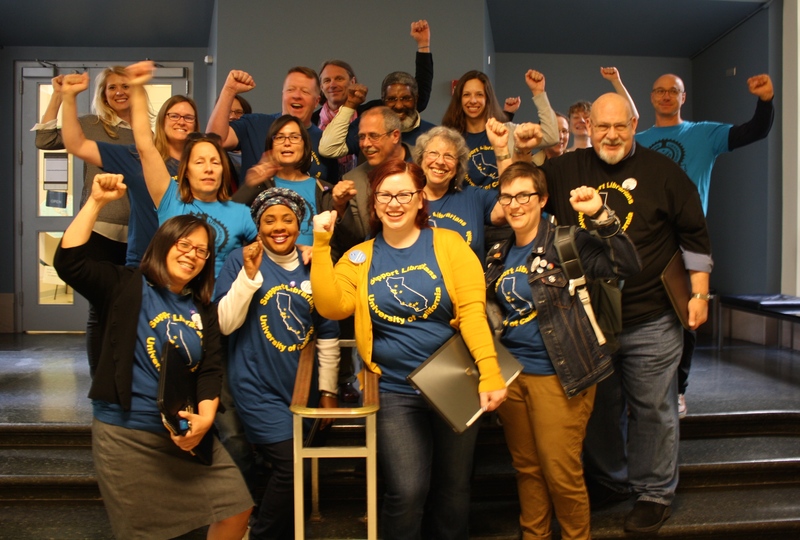 It all began soon after our “re-opener” bargaining concluded in late 2016. 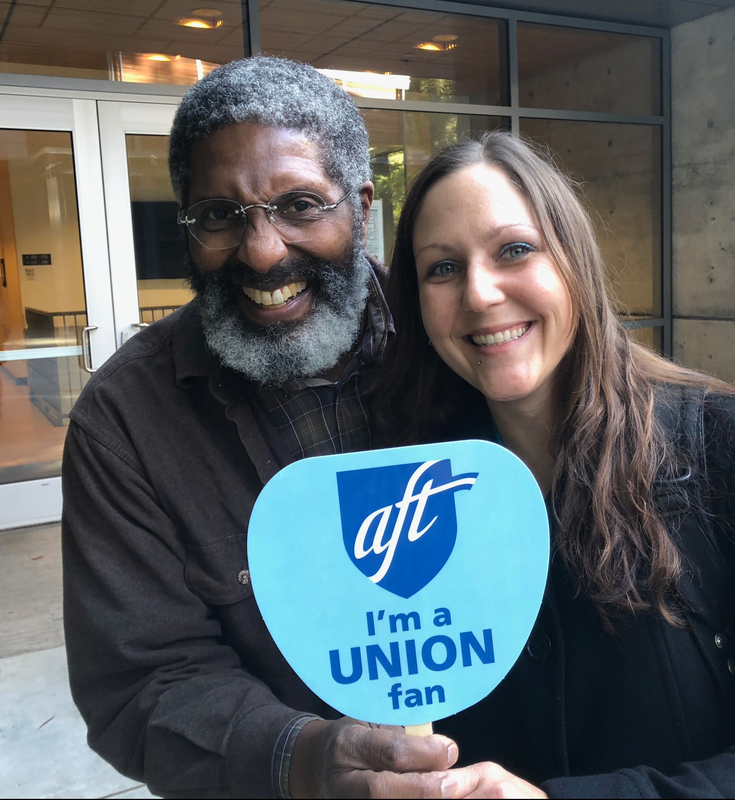 A week after ratification, at the next statewide UC-AFT Council meeting, discussions began about preparing the entire unit to be ready for action in 2018. 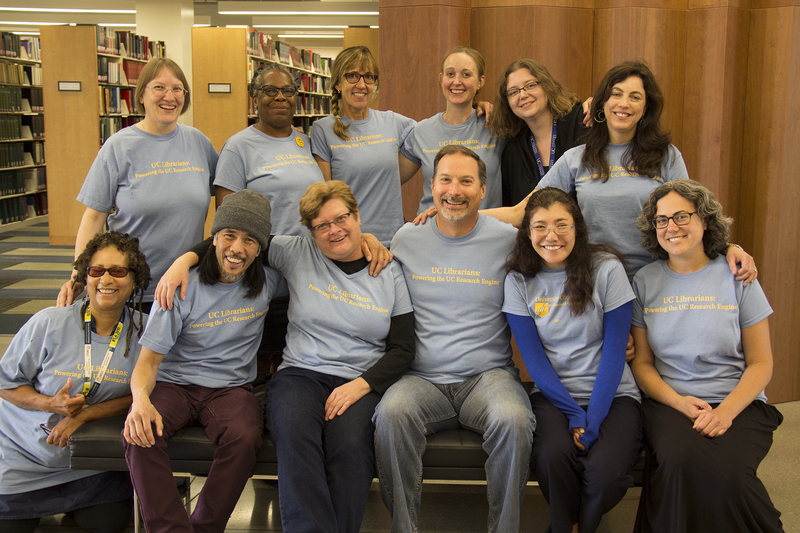 We knew we had to get to work soon, as the 16 months until the April 1st “Sunshine” date would pass by quickly. 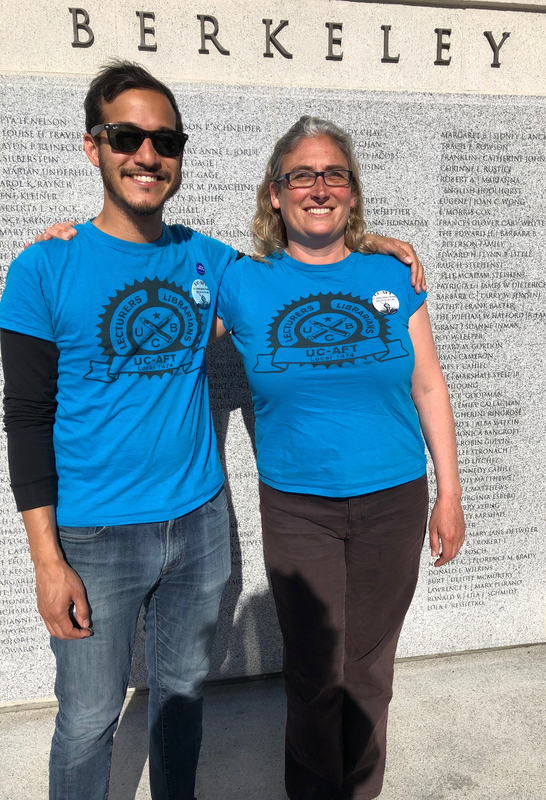 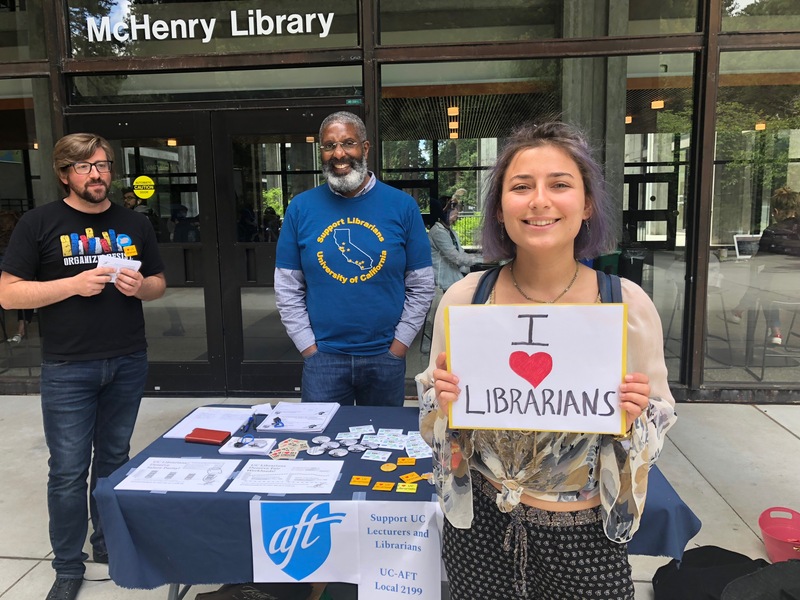 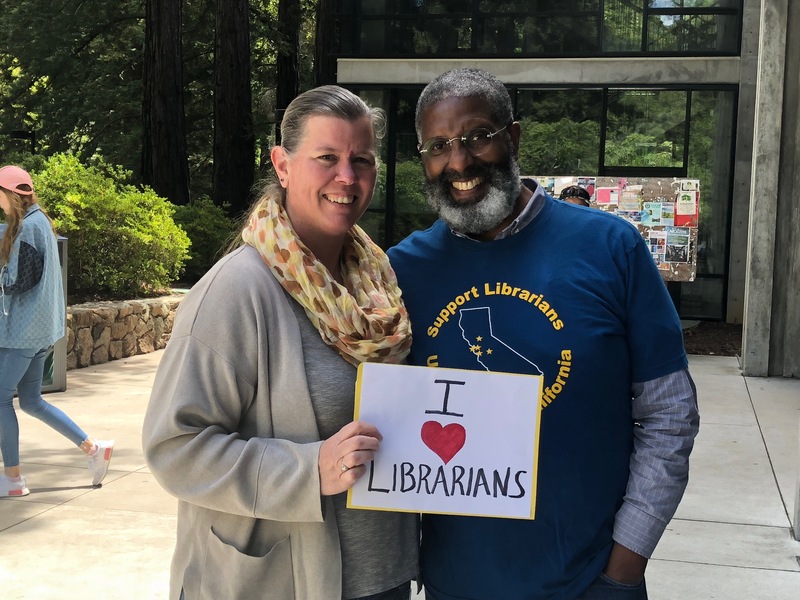 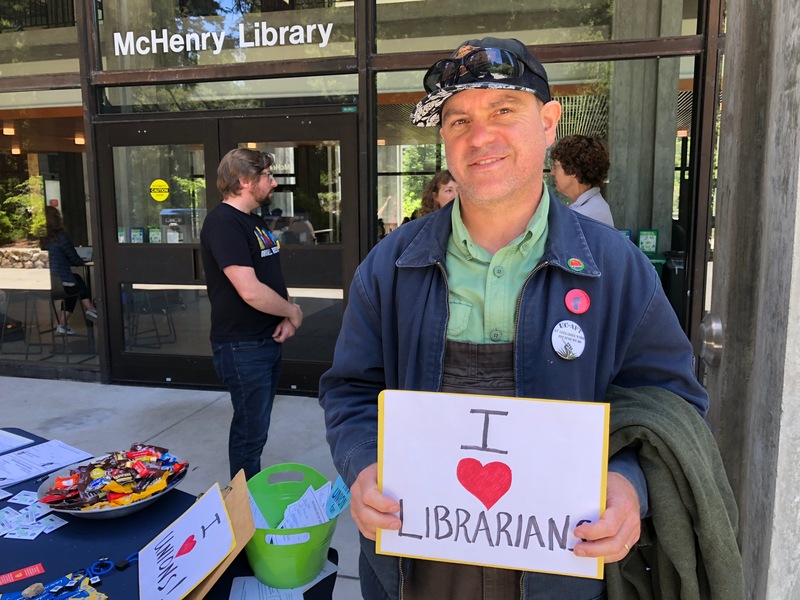 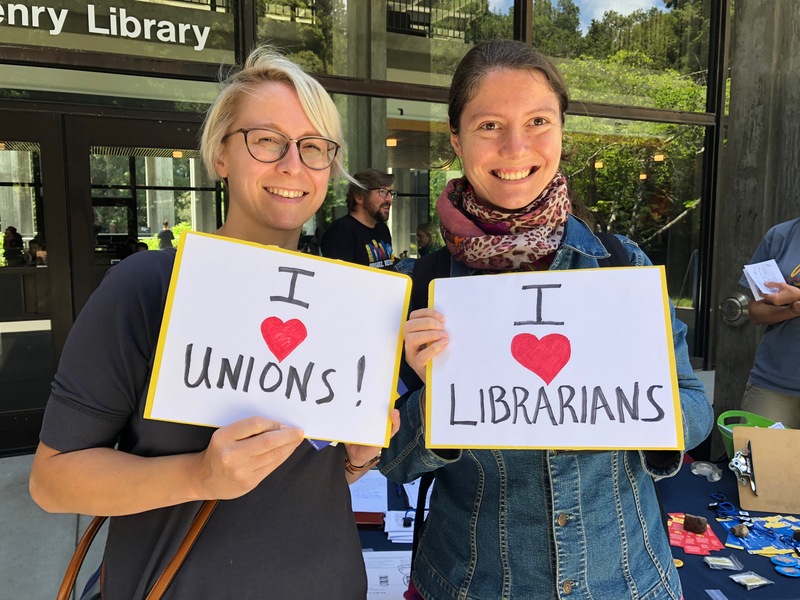 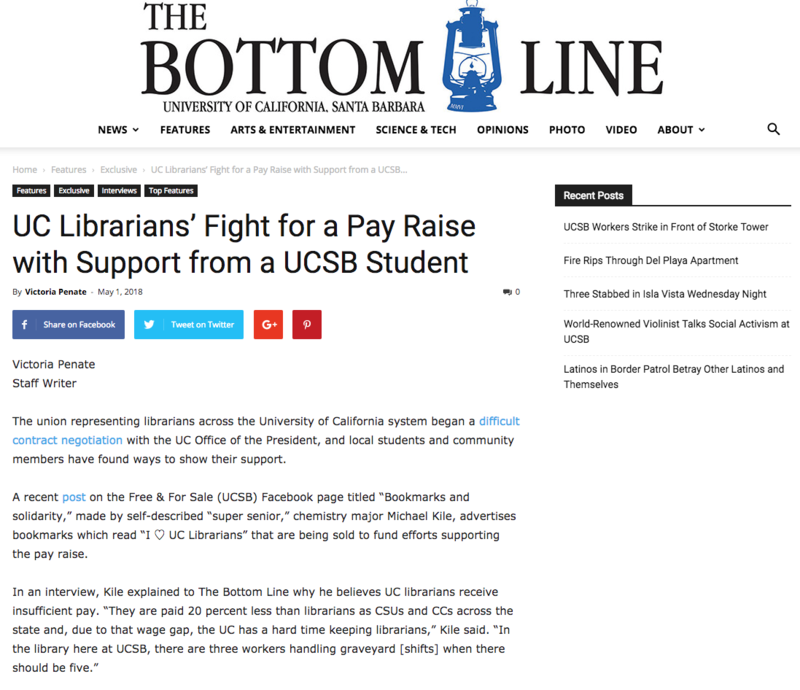 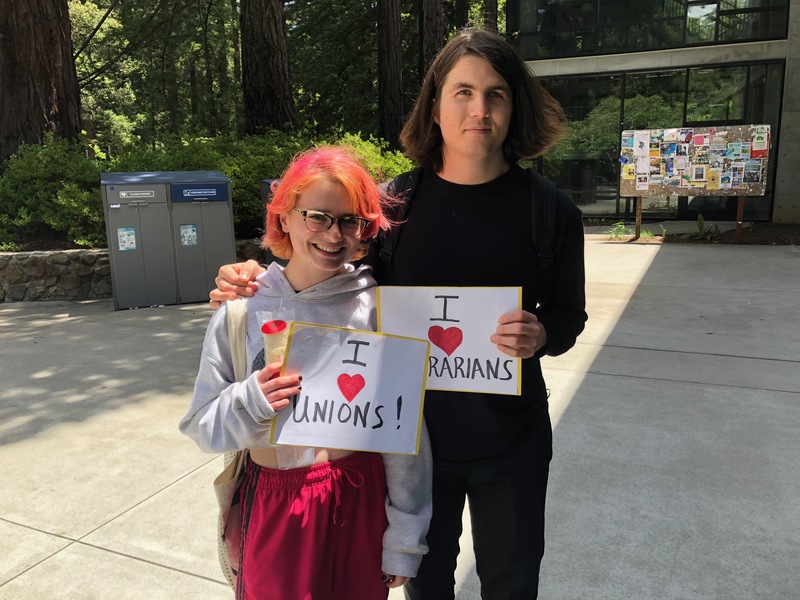 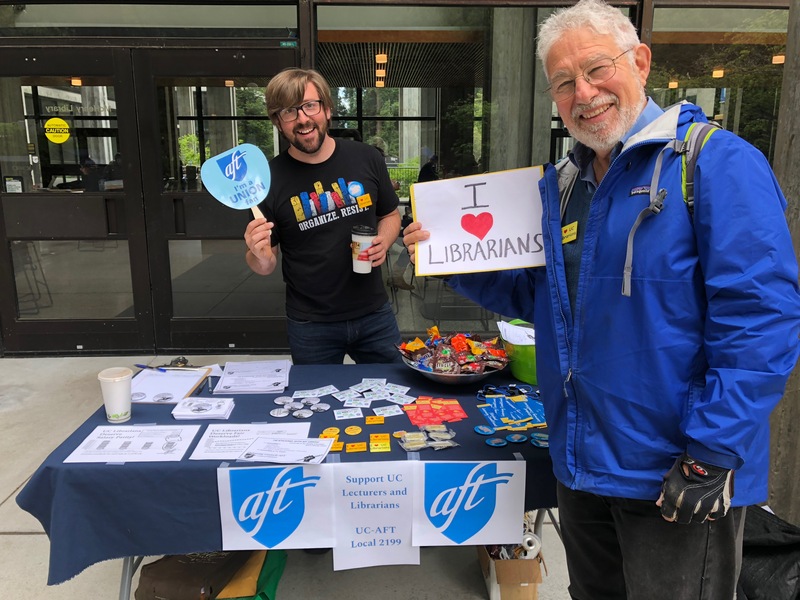 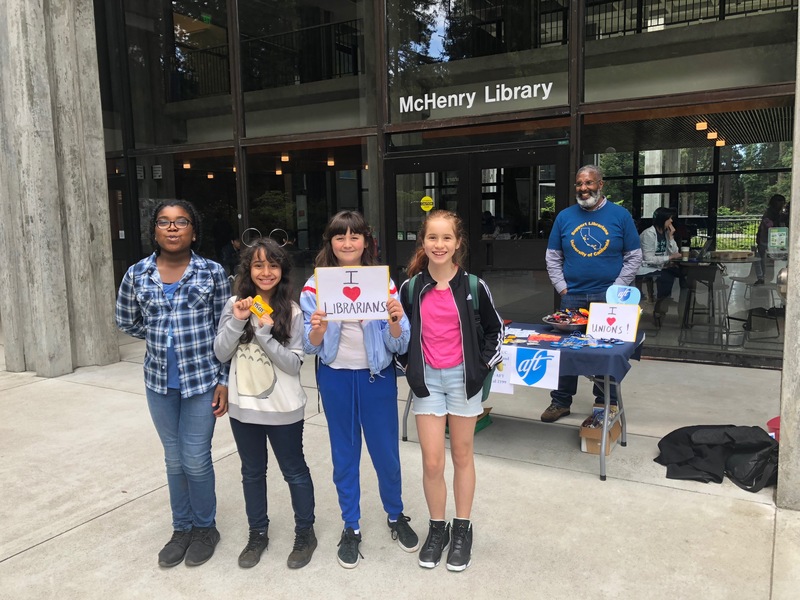 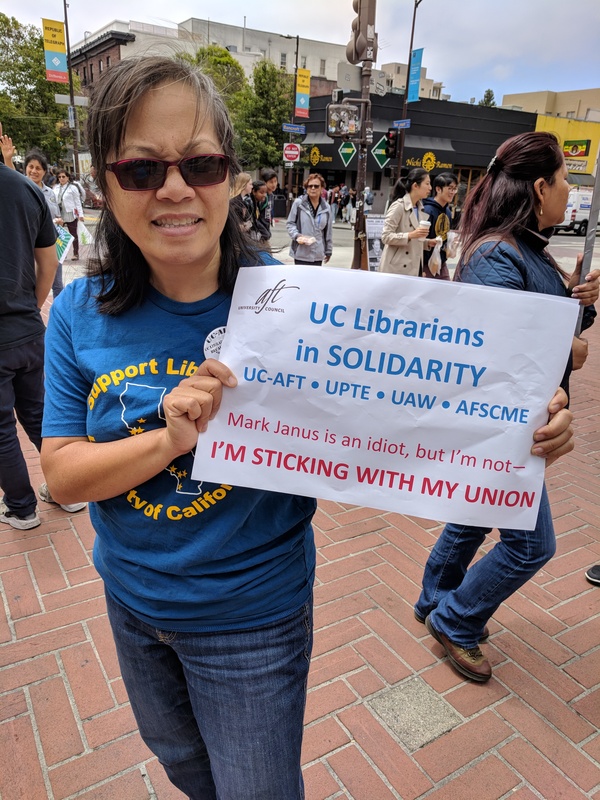 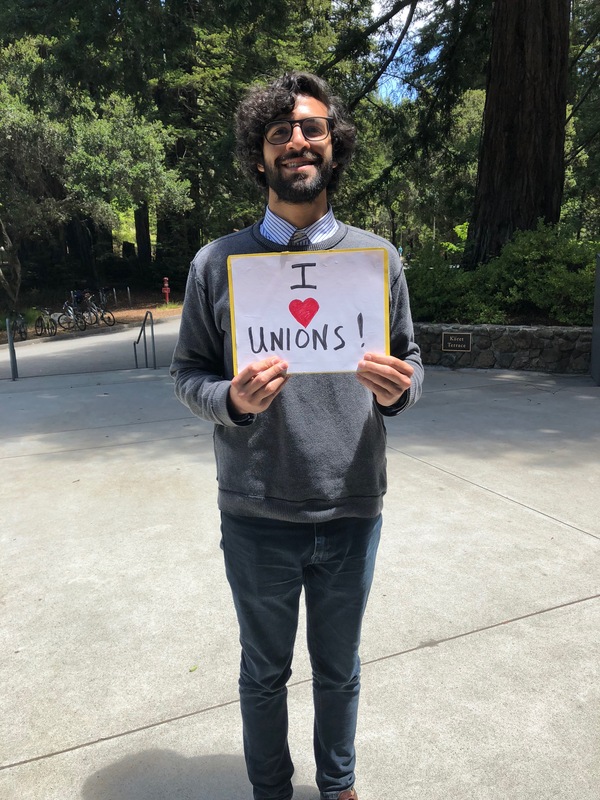 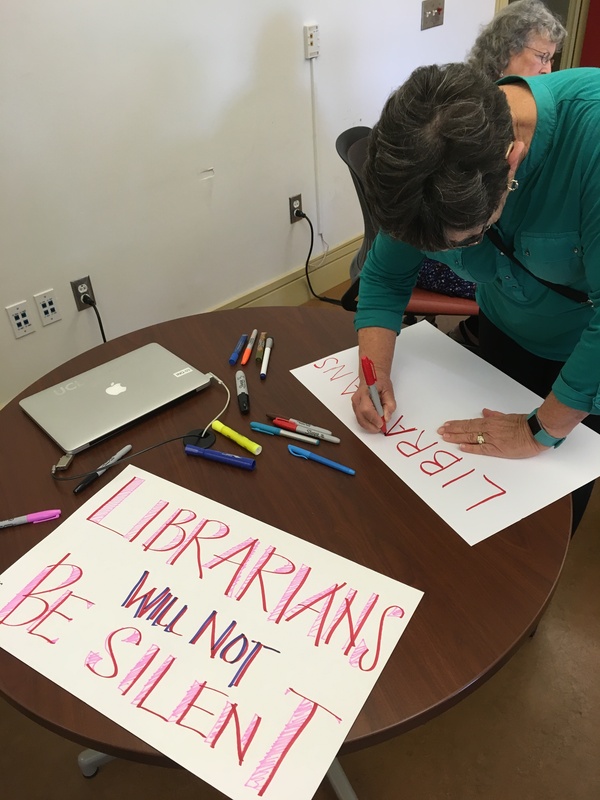 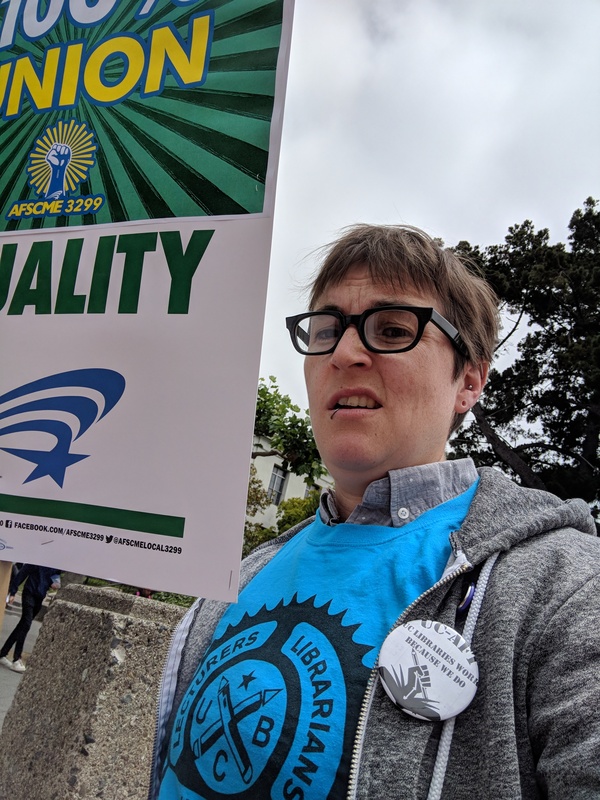 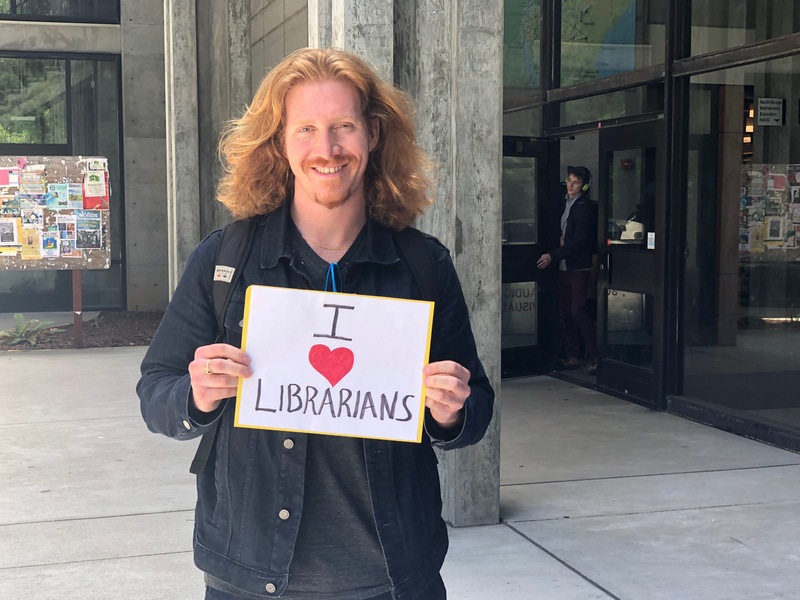 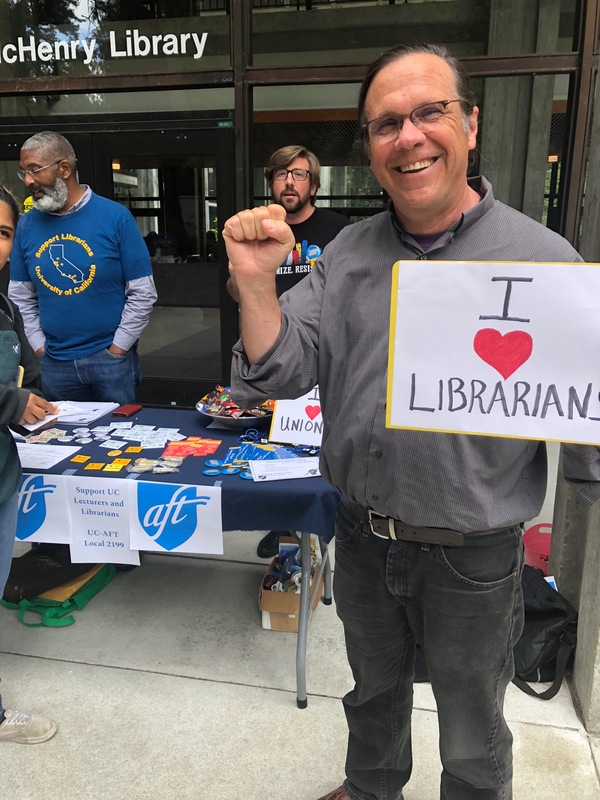 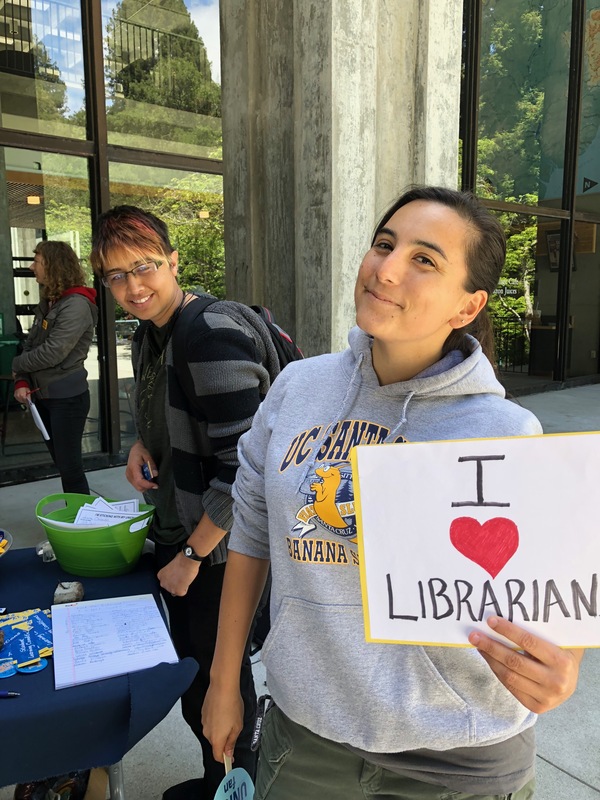 Across the 10 campuses, union members and staff began laying the groundwork for a more engaged and activated membership, starting with discussions & strategizing at the regular local board meetings, membership meetings, socials, and librarian caucuses. 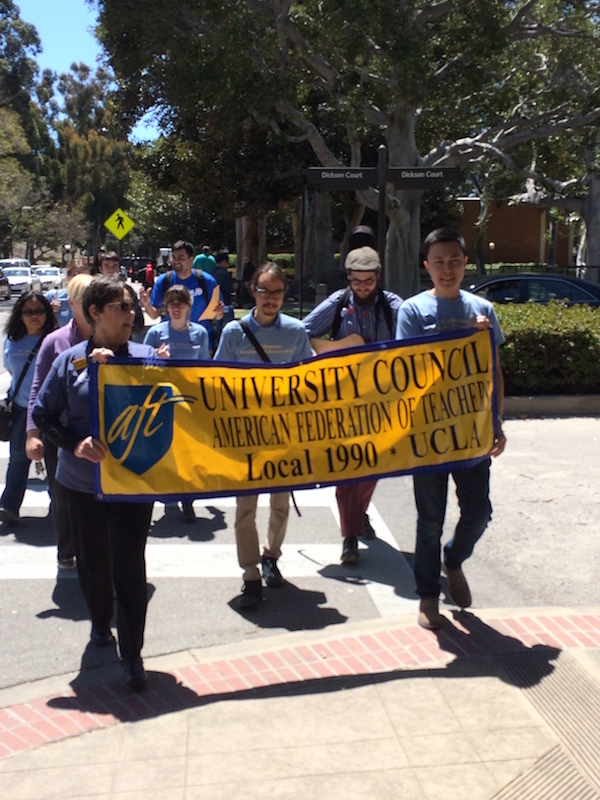 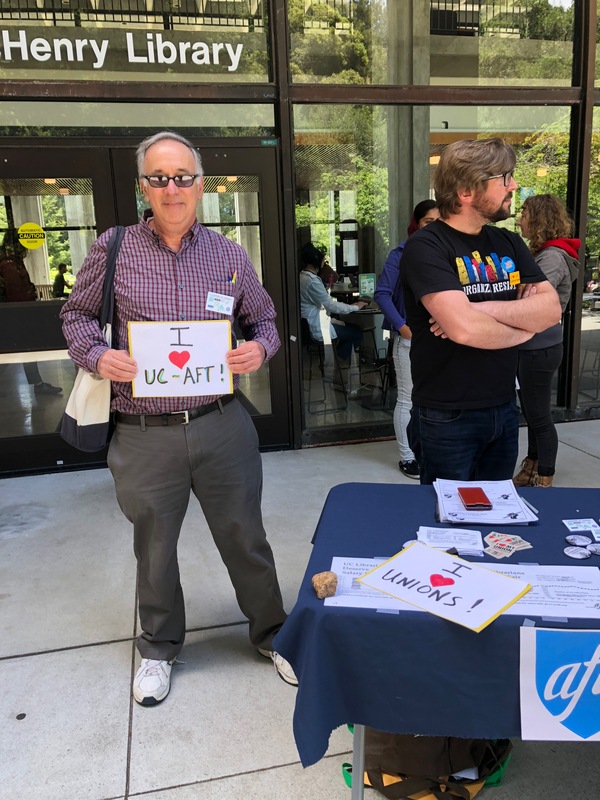 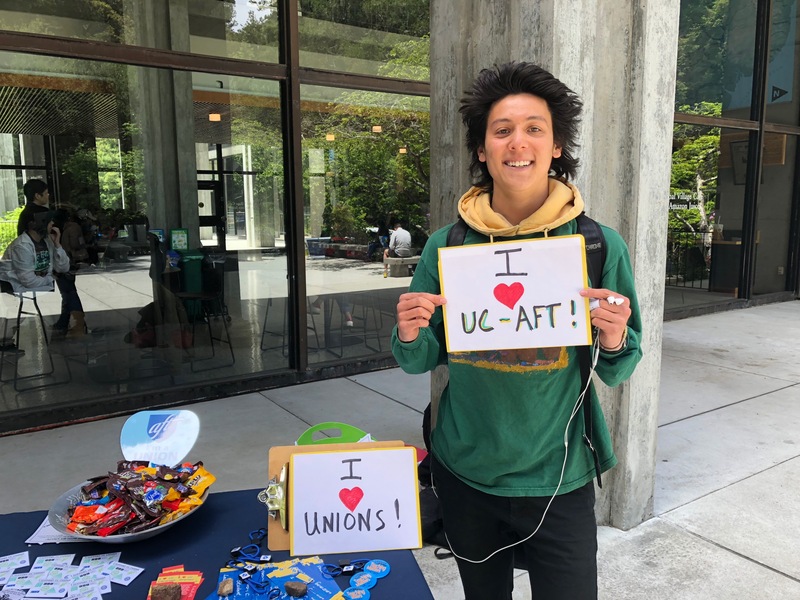 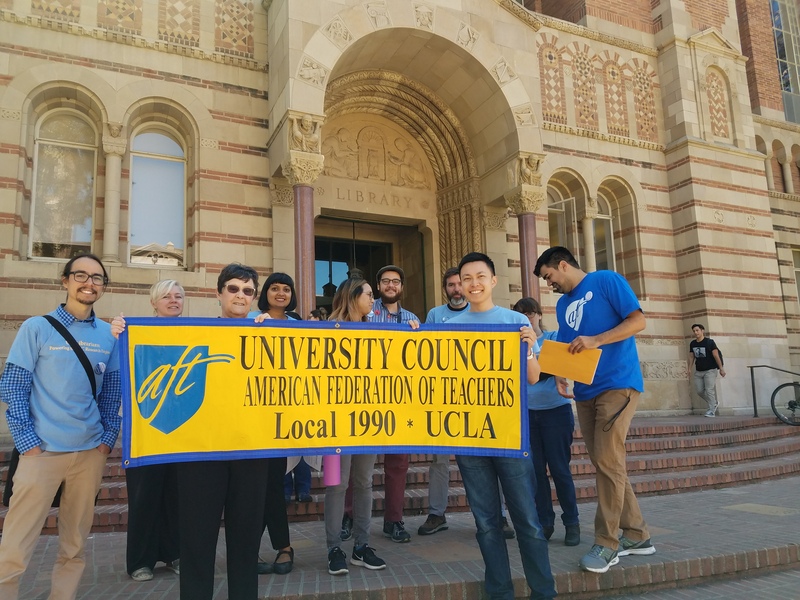 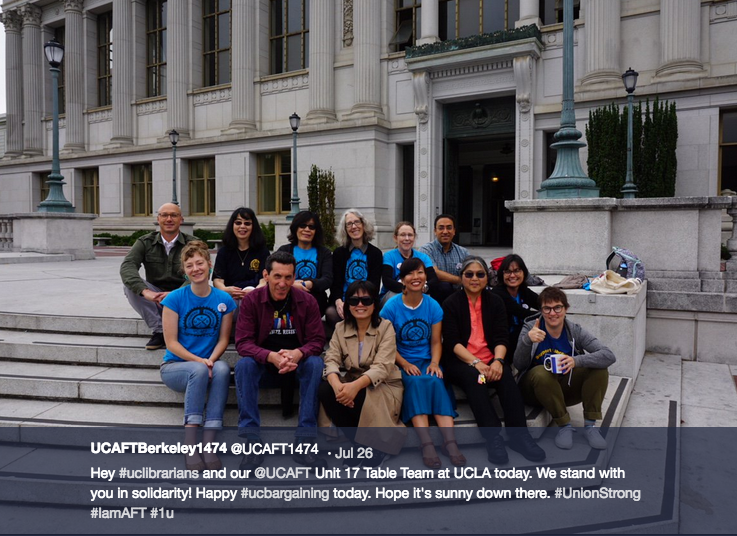 Additionally, the UC-AFT Organizing Fellows program was conducted statewide in 16/17, leading to sessions organized and facilitated by the fellows on many campuses. 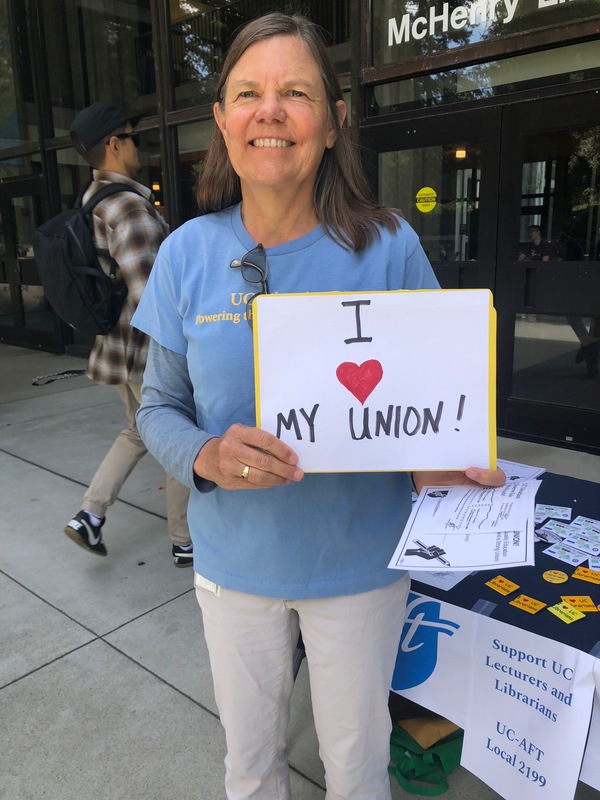 These interactive sessions engaged members by exploring the basics of the union, surfacing issues that impact membership, and brainstorming ways those members can contribute to the effort. 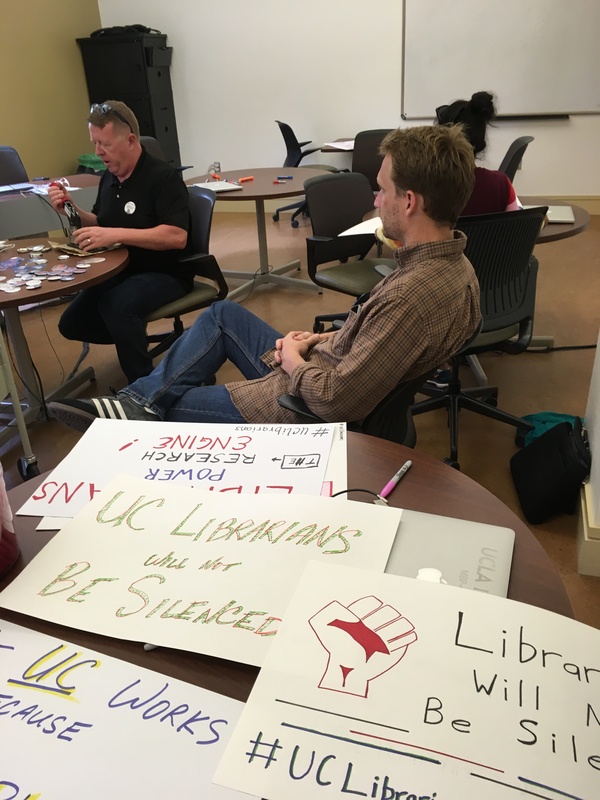 The impending bargaining campaign was often a focal point of discussions. 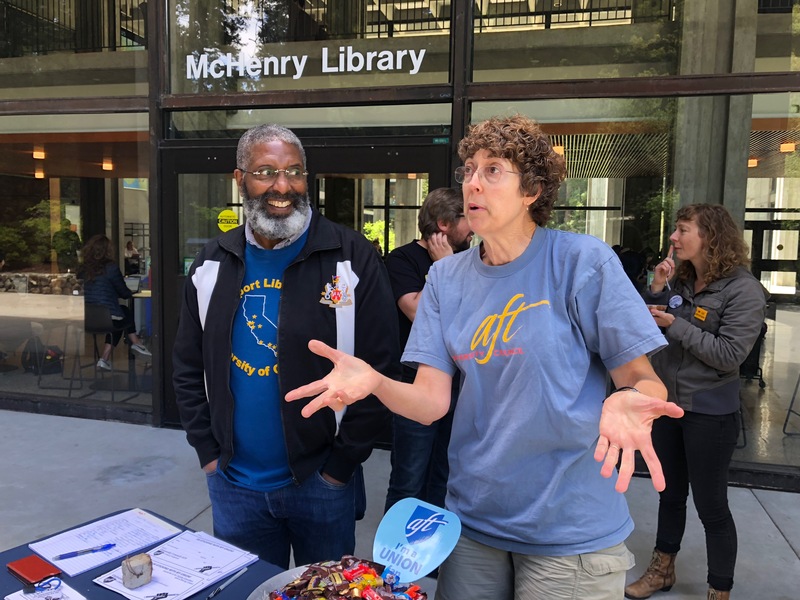 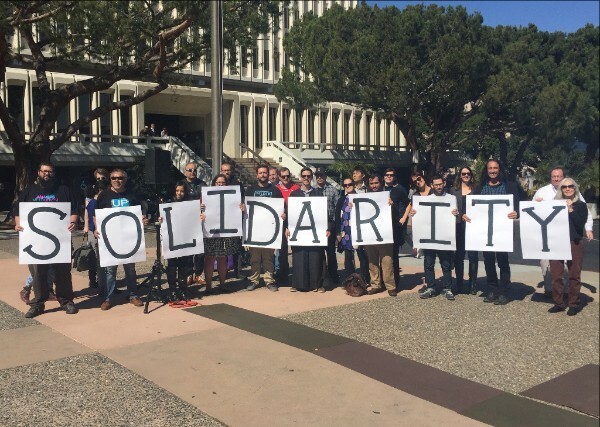 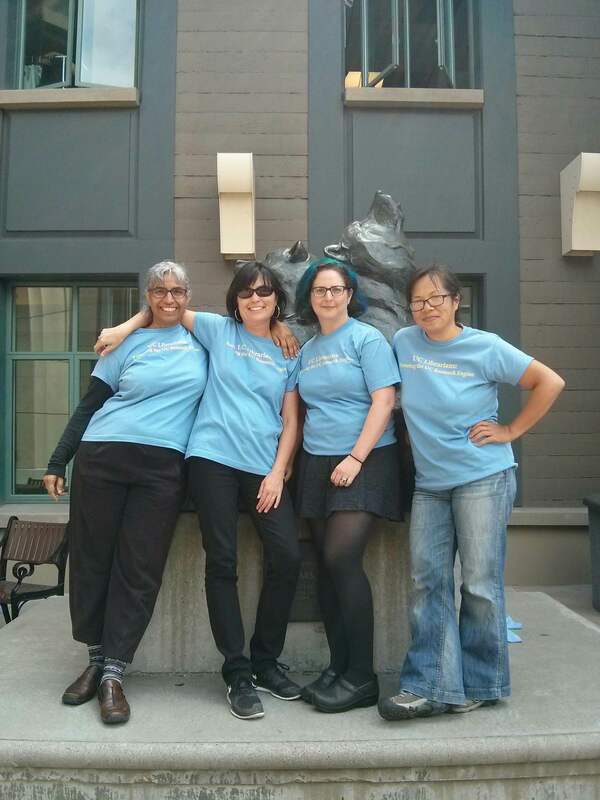 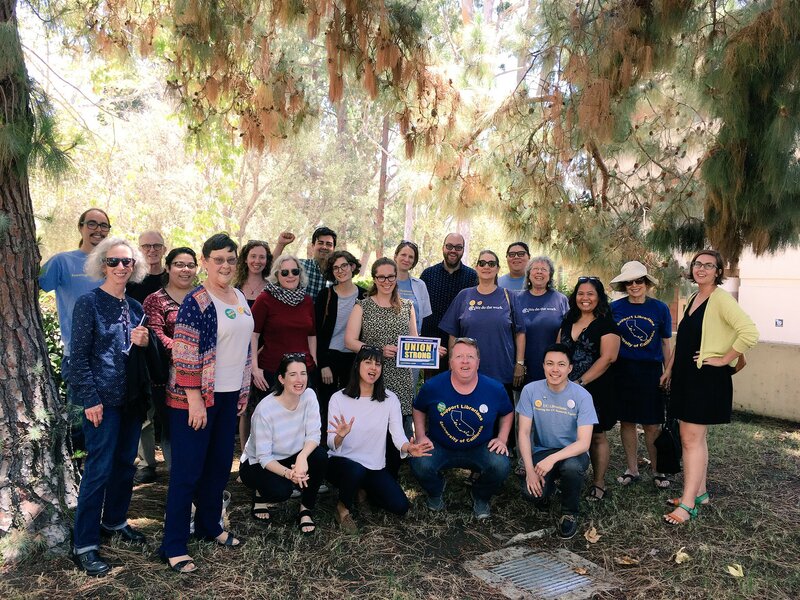 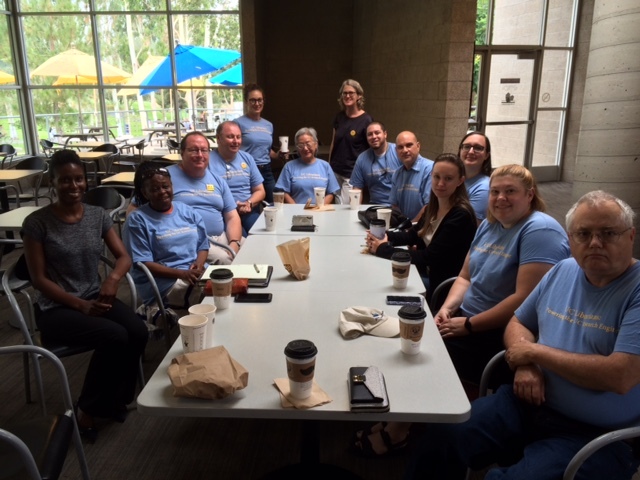 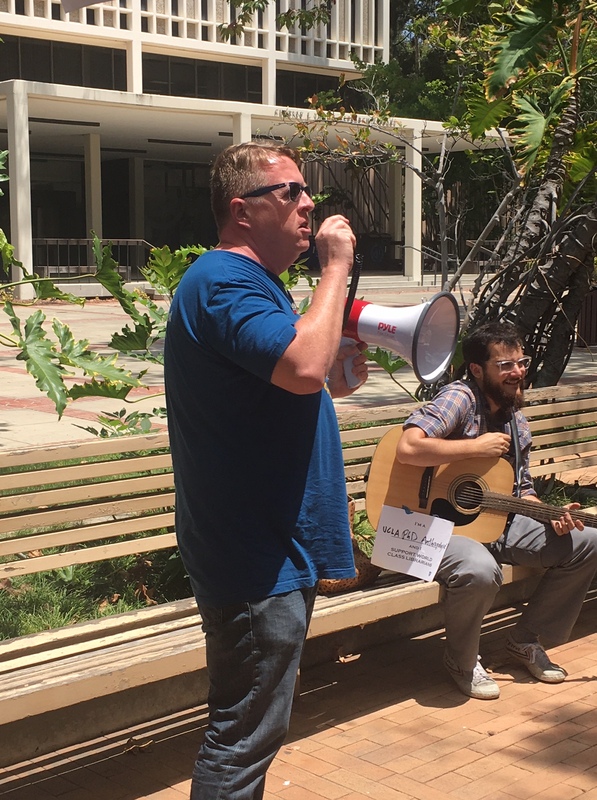 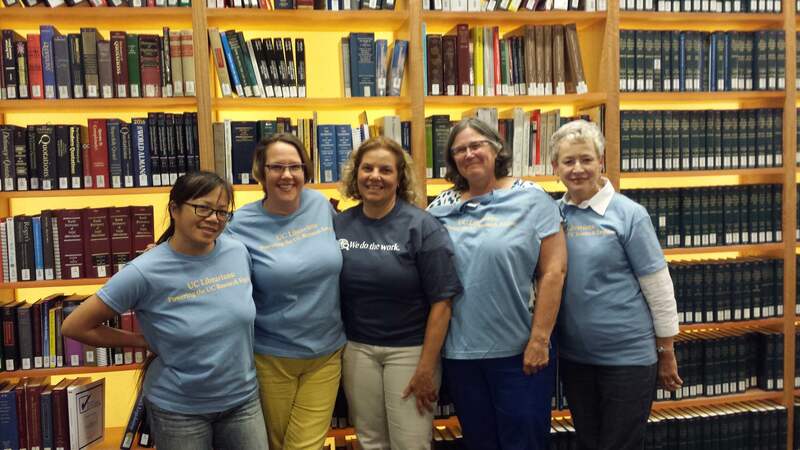 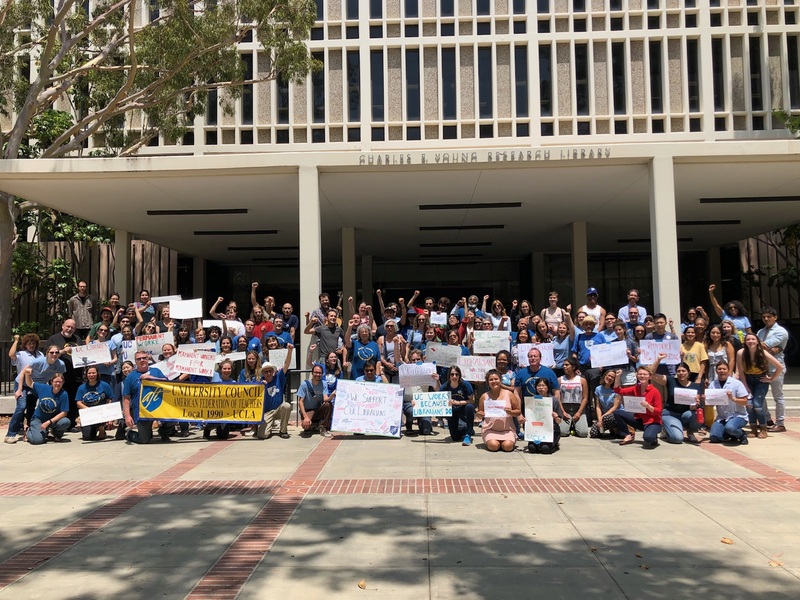 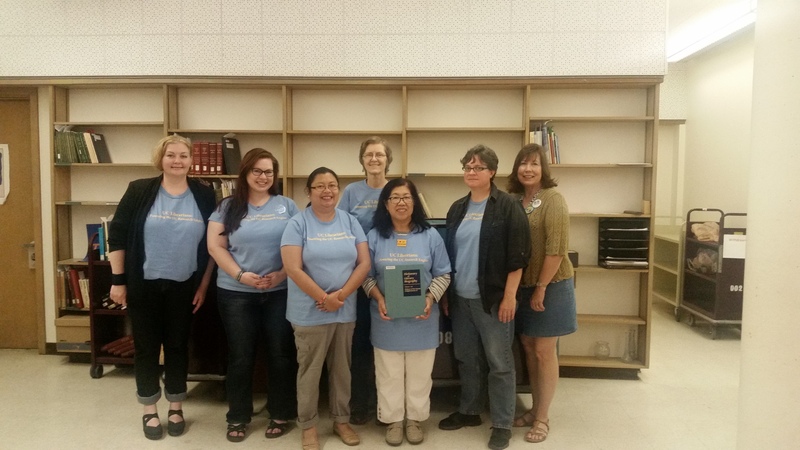 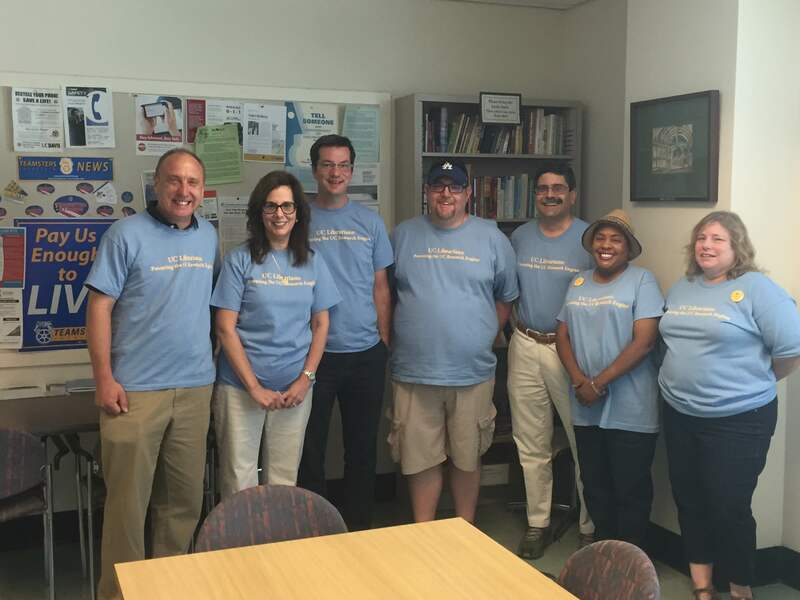 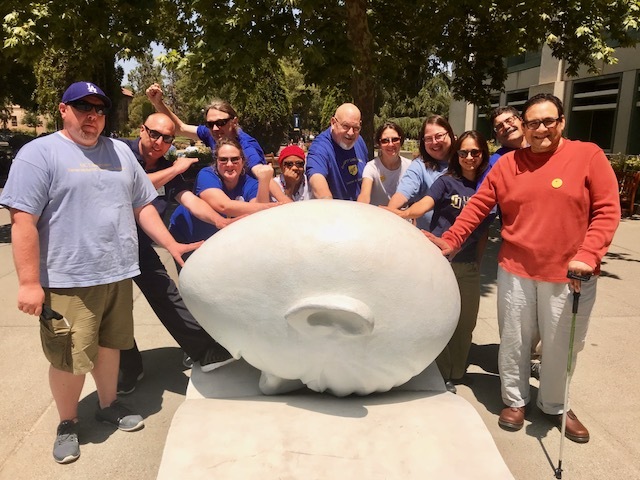 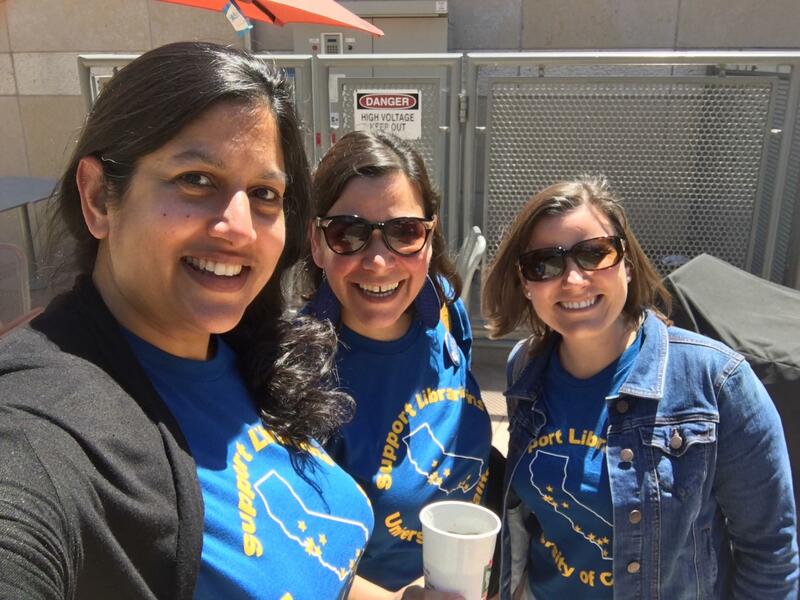 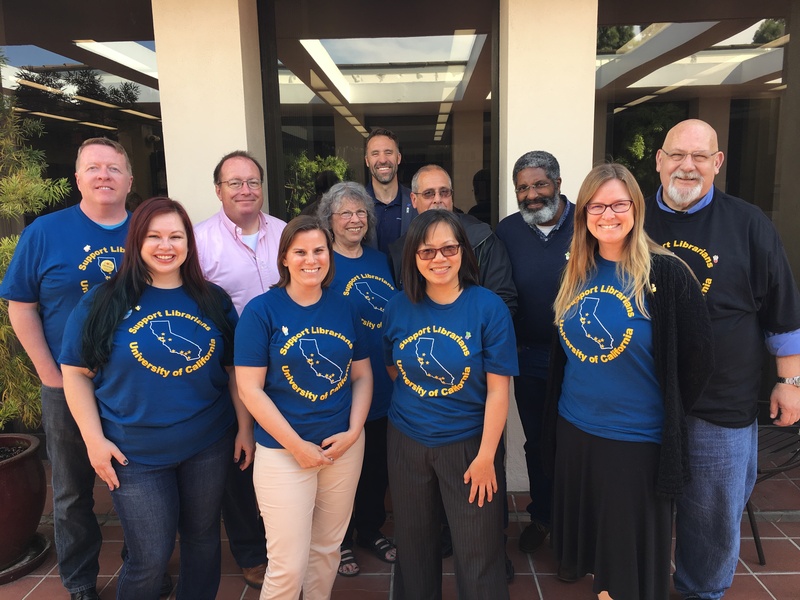 In the summer of 2017, the bargaining team began to coalesce at a planning meeting in July, and in two bargaining training sessions in August; one in Berkeley for the North campuses, and one in Irvine for the South campuses. 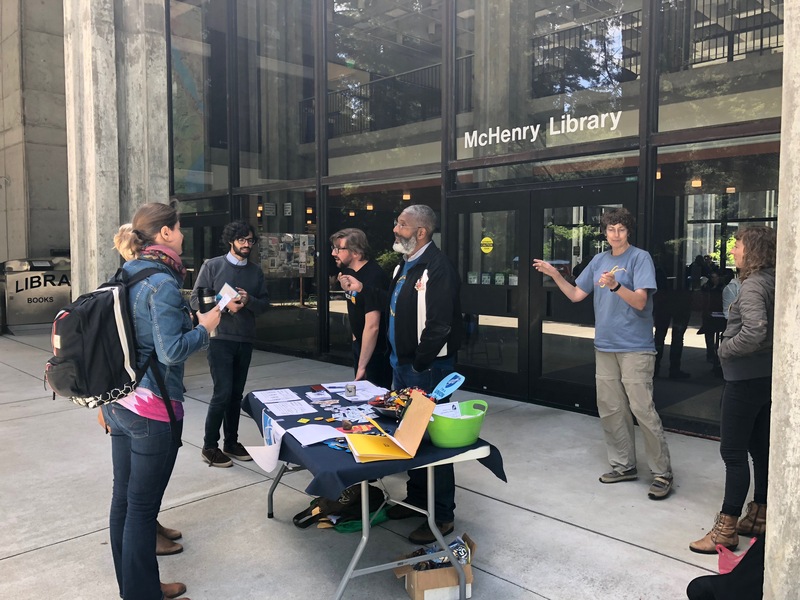 Several campuses conducted local surveys to start getting a sense of the bargaining issues of greatest concern to the membership. 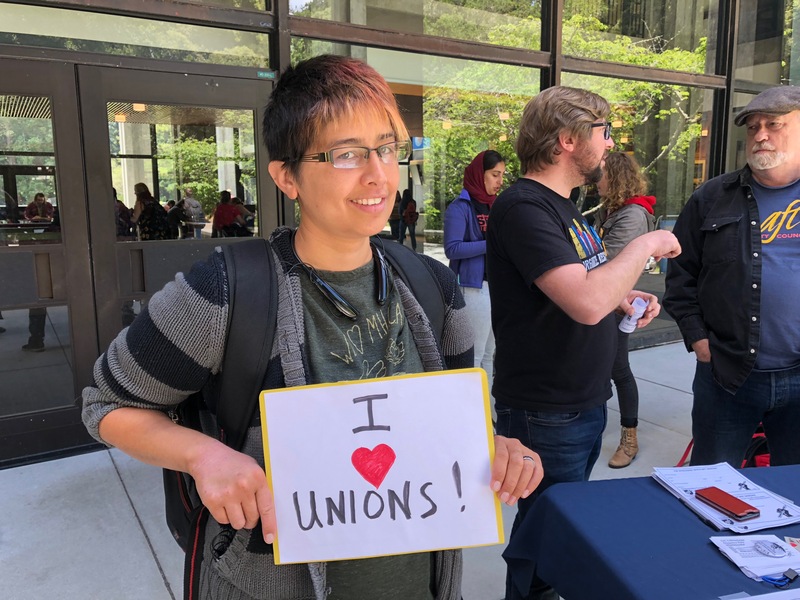 Meanwhile, union staff coordinated the development of a network of Cluster Reps (some call them Site Reps), to identify and empower union members at the ground level. 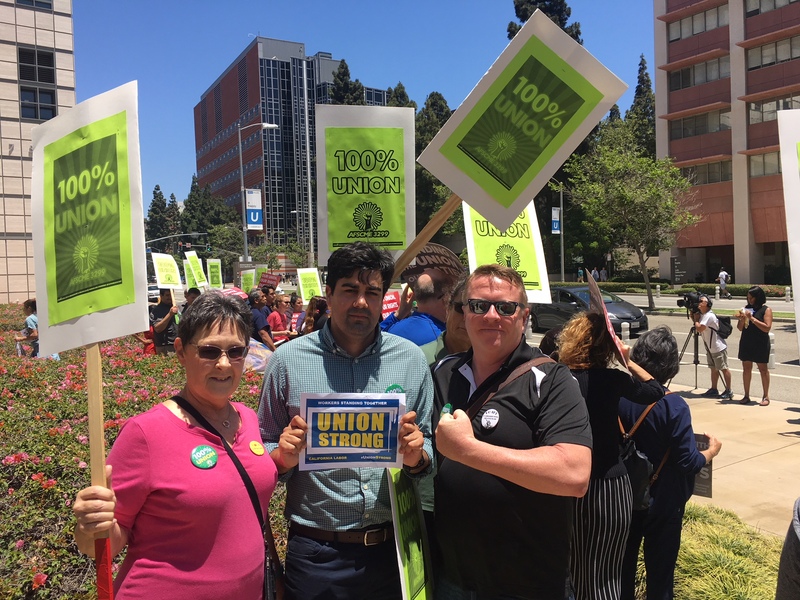 As Reps, they are charged with engaging their co-workers on union issues and serve as a communications network when bargaining commences. 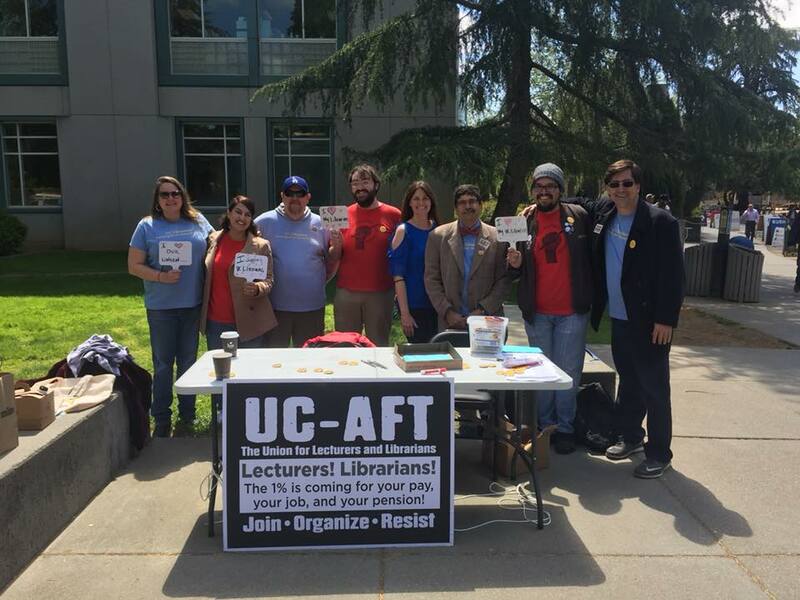 This network has since taken hold on most campuses, and has already enhanced our shared purpose and group efforts. 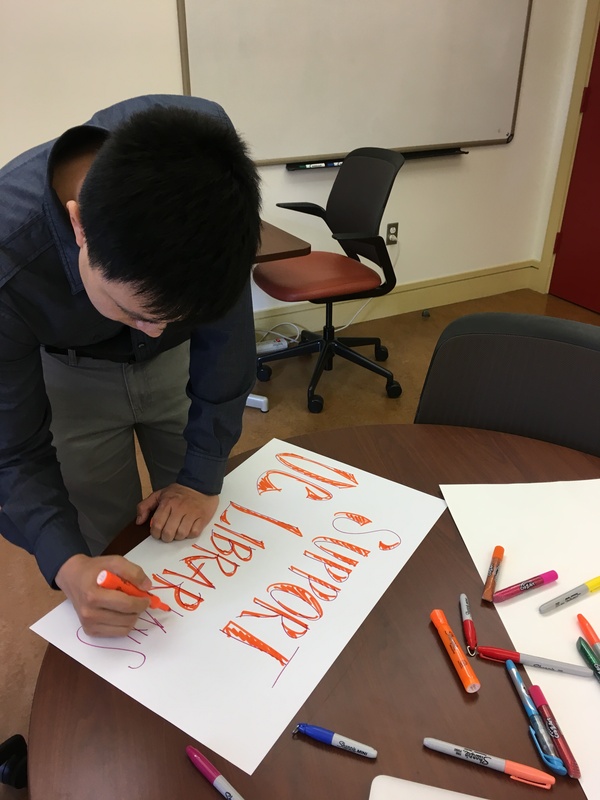 Work intensified in the Fall. 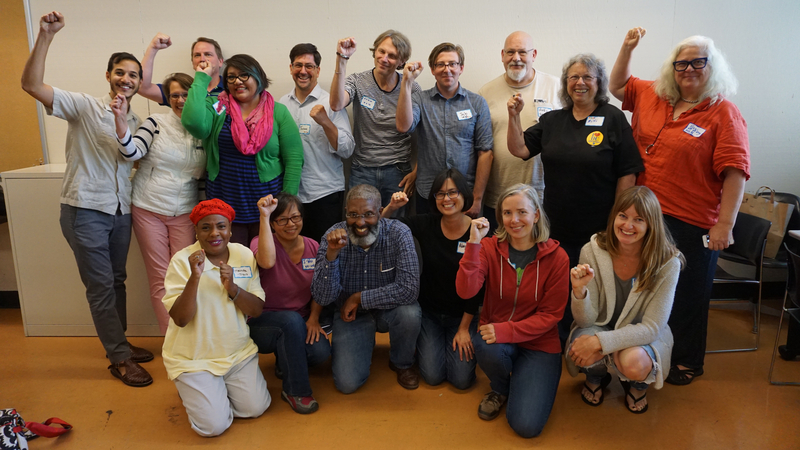 By September, our Statewide Bargaining Committee was formed, pulling membership from all ten campuses. 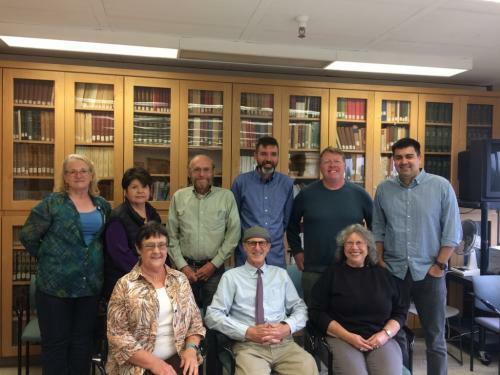 A subset of that group was identified as the Table Team of in-person negotiators, with Axel Borg taking the leading role and Mitchell Brown taking second chair. 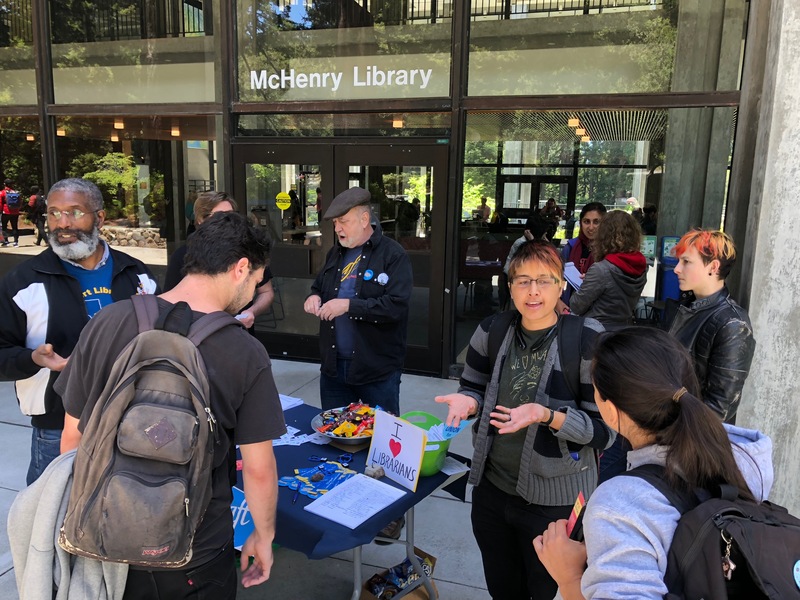 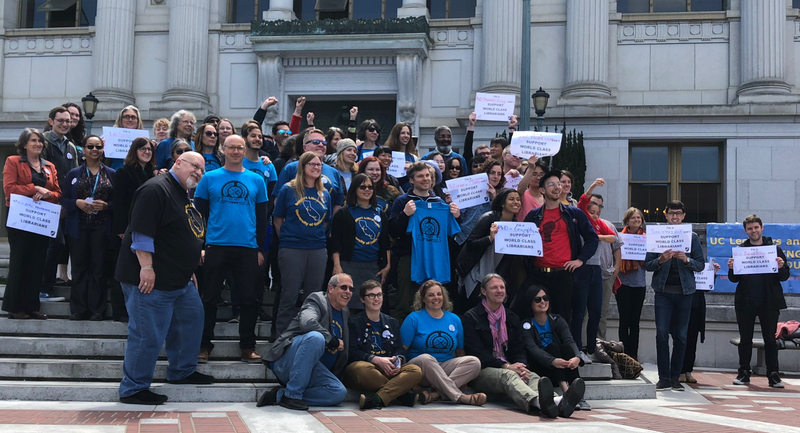 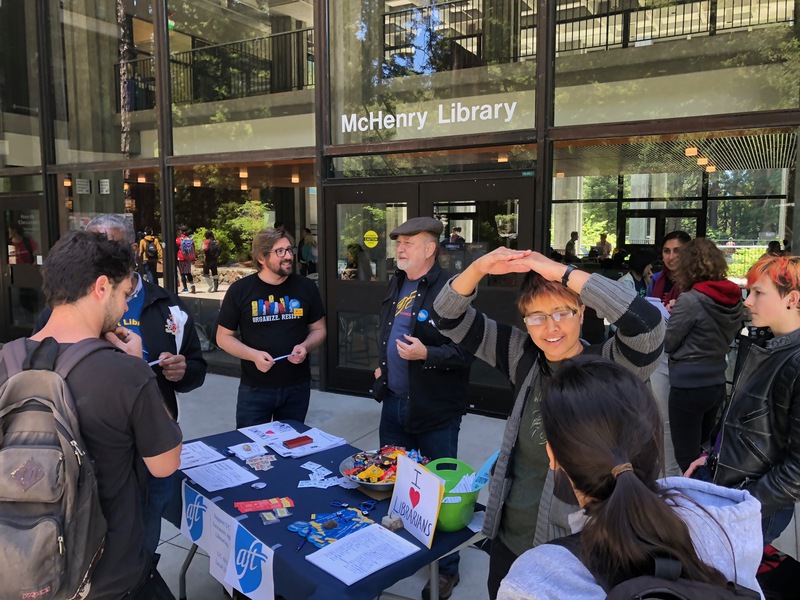 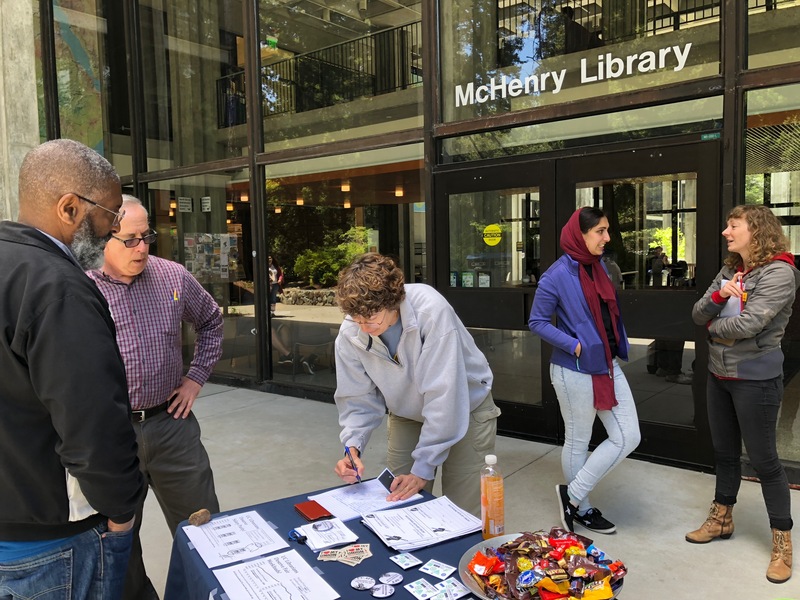 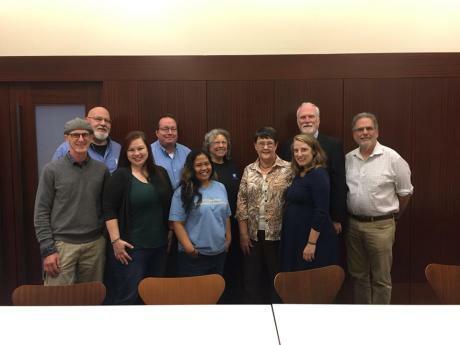 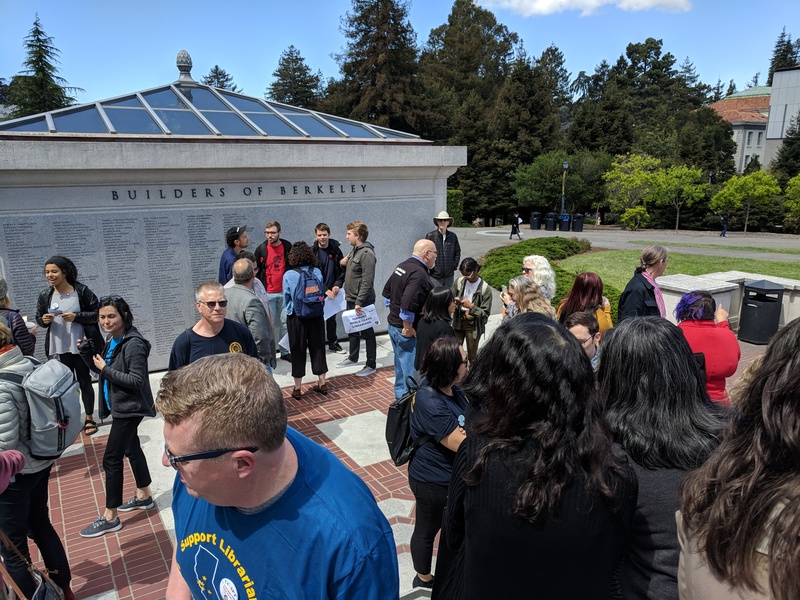 In November, a Strategic Bargaining Workshop was held at Berkeley, pulling together the Statewide Bargaining Committee in person. 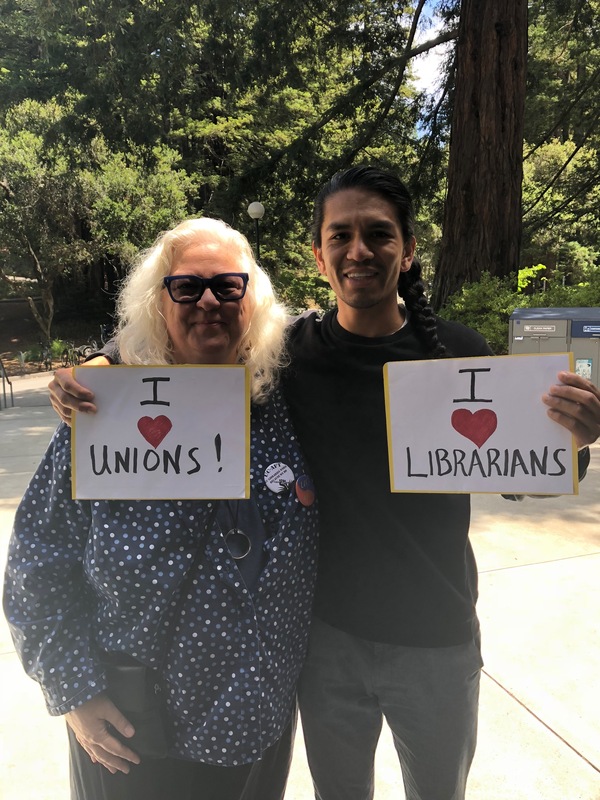 They gathered for training from leaders of our parent union, CFT, on a range of best practices and strategies to carry us through the heat of bargaining. 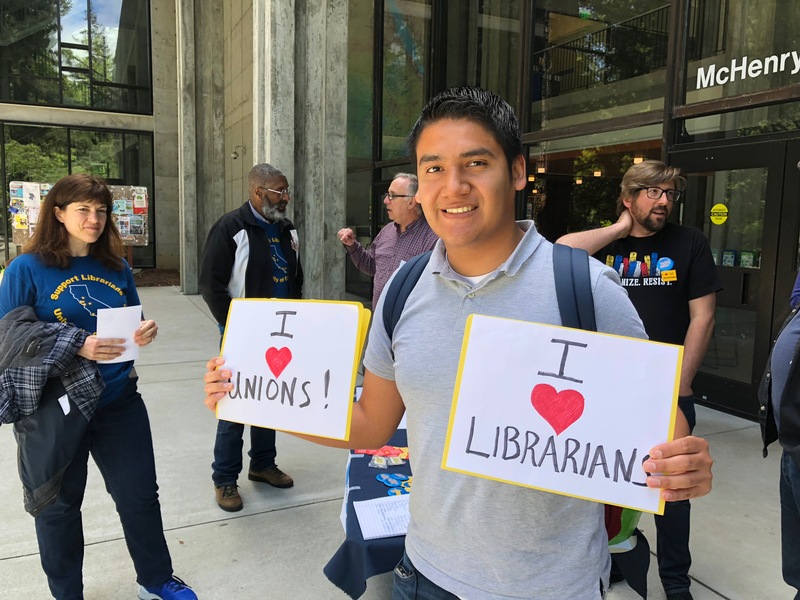 Information from the local surveys conducted over the summer helped us construct a statewide bargaining survey, which was conducted in the month of December. 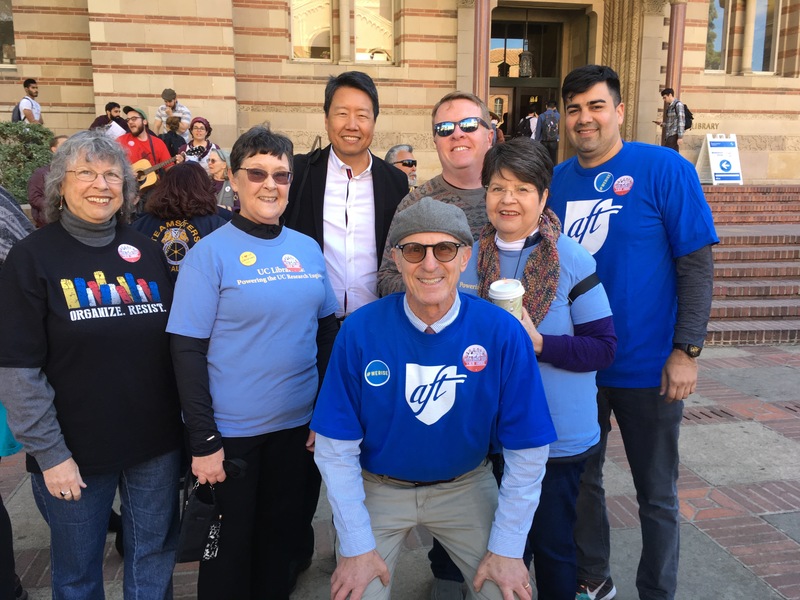 Data from this survey has driven the formation of the issues we will be fighting for in 2018. 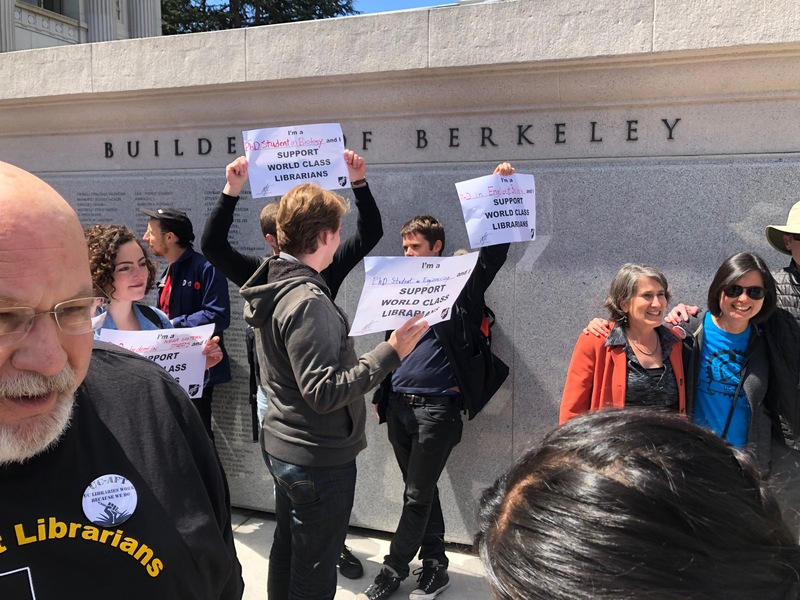 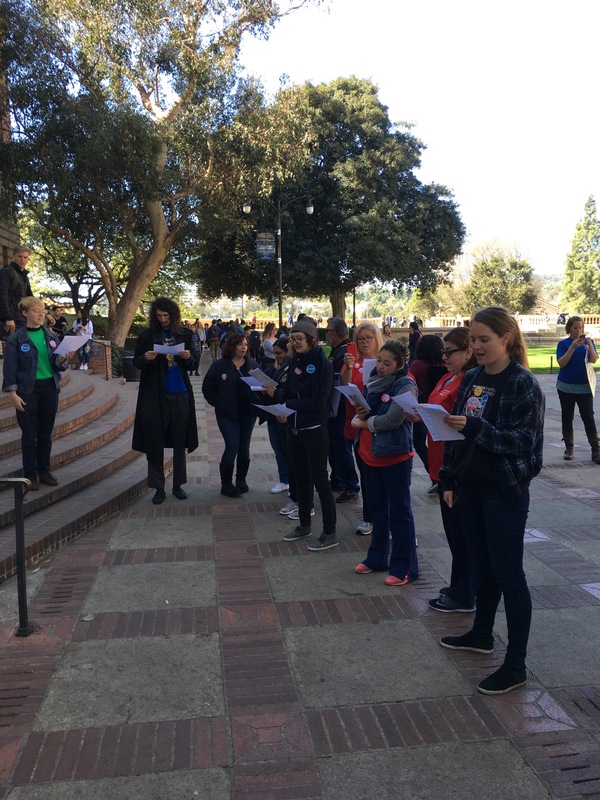 Meanwhile, a major organizing campaign was kicked off at the state level, in an effort to aggressively boost membership (and that effort continues to this day, with a major drive happening on some campuses in February). 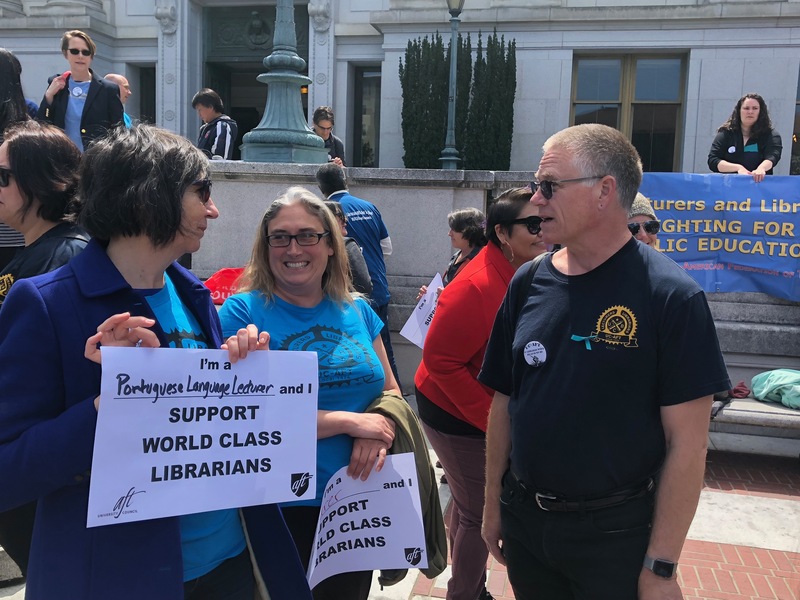 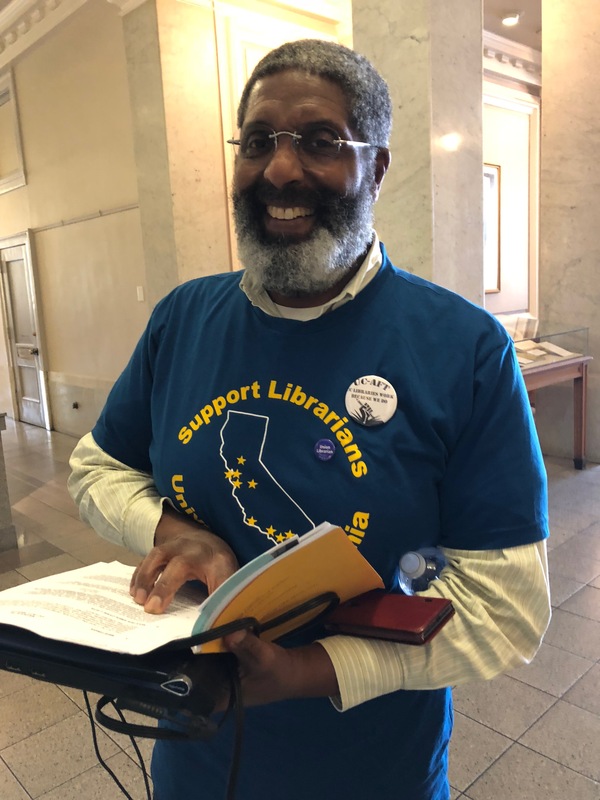 A new state law passed the assembly, which allowed us to negotiate for a union introductory session during the orientation of every new librarian (and lecturer). 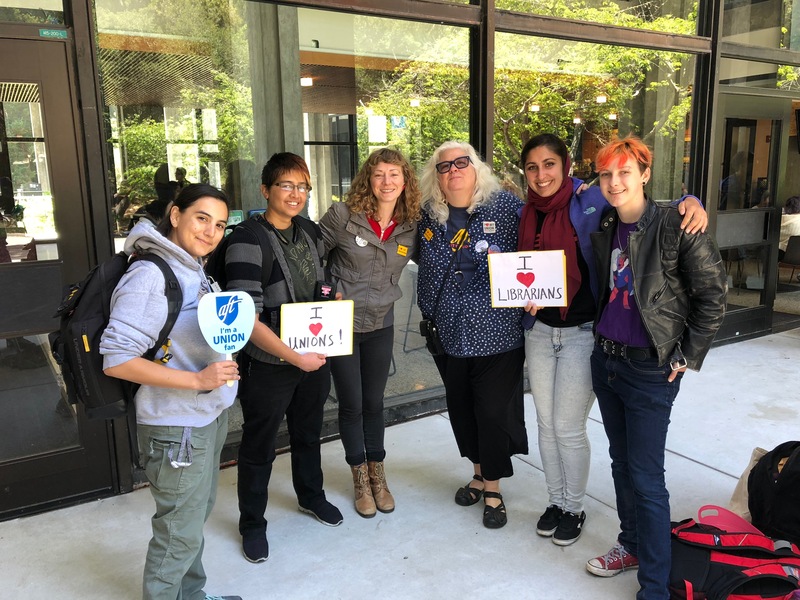 And, the Cluster/Site Rep network continued to grow and get acclimated to their roles, staging meetups, grabbing coffee, and connecting with their brothers and sisters. 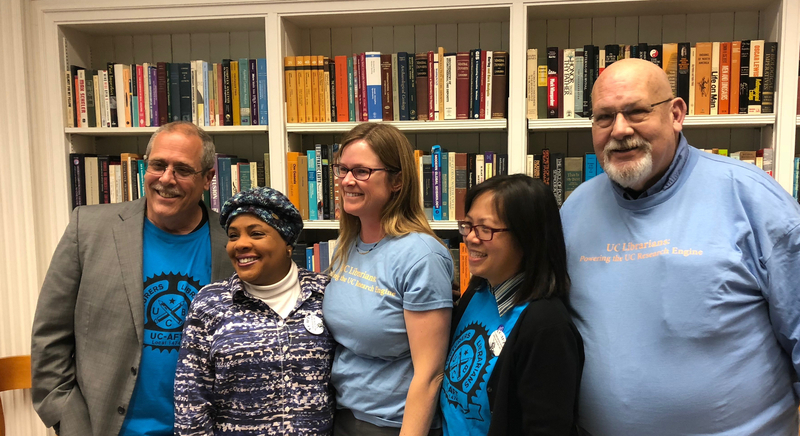 By the new year, the bargaining team was working hard virtually on organizing and strategizing efforts, and settling on the pertinent issues worth fighting for. 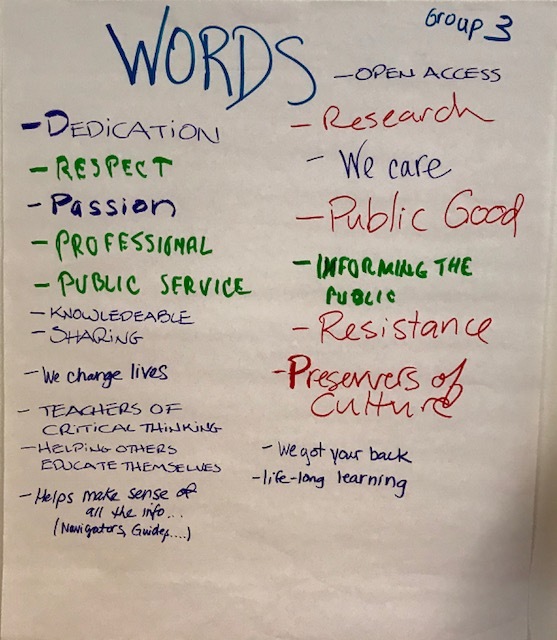 This work crystallized at a Table Team Training session held in late February in Burbank. 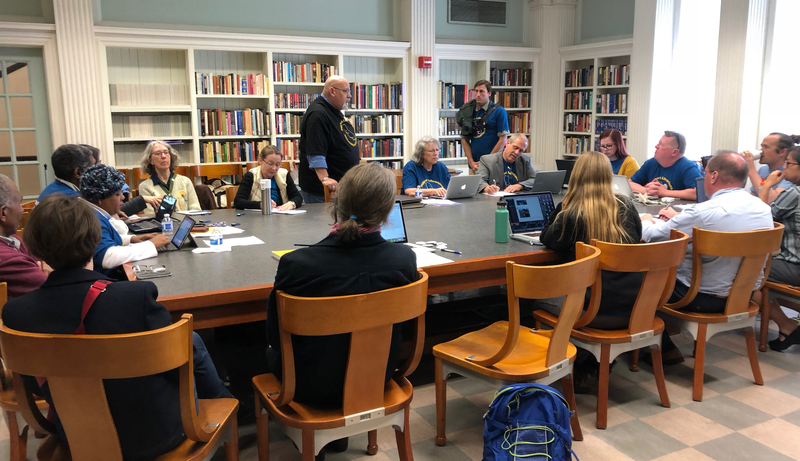 The work continues, as the group polishes their proposals to bring to the table in the coming months. 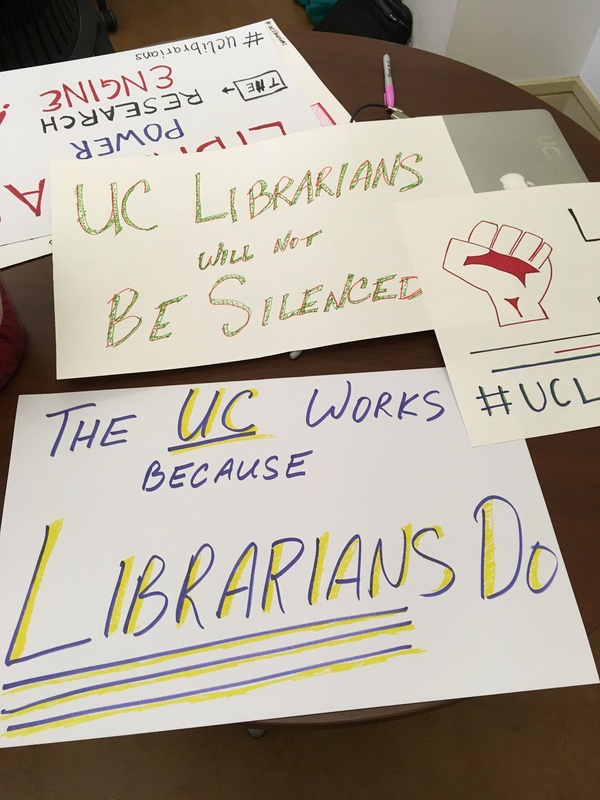 We plan to release details of these proposals on this blog, as soon as we reveal them at the bargaining table. 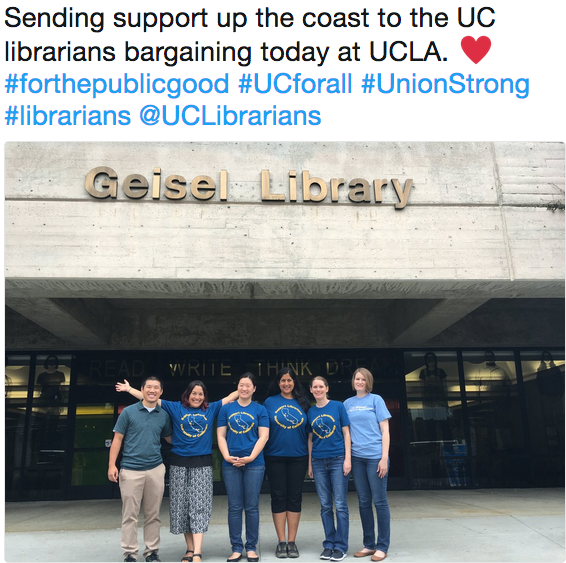 So, for many of us in the union, it feels a bit strange to say “bargaining is about to begin.” The truth is, we’ve been actively working on this effort for well over a year. 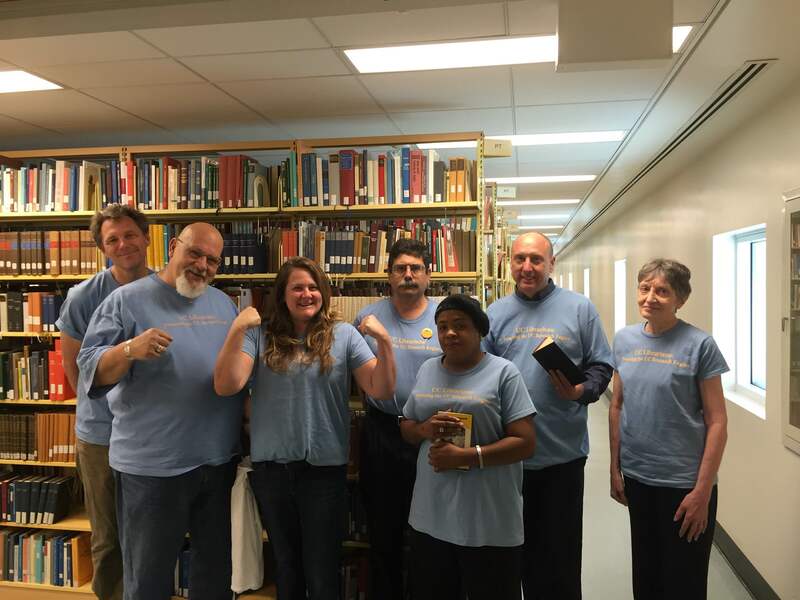 But that’s not to say we’re weary – quite the opposite! 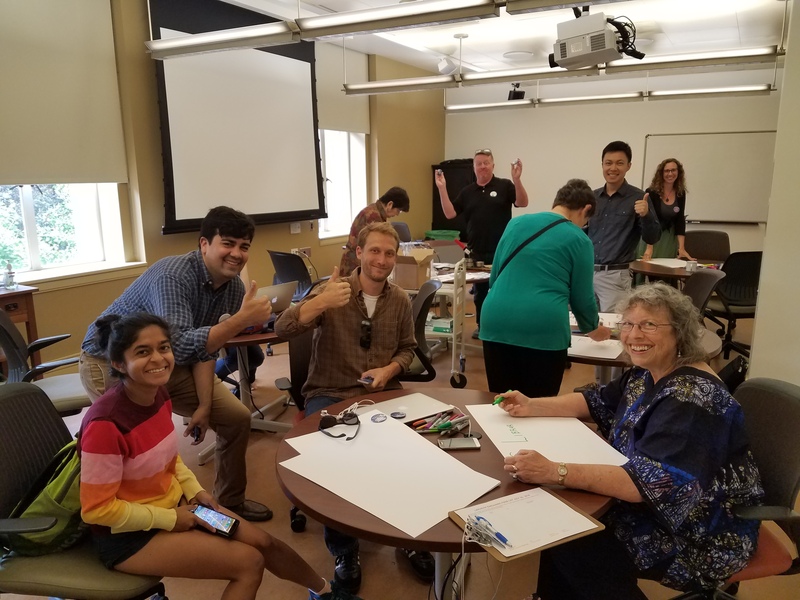 The excitement is palpable, the energy is high! 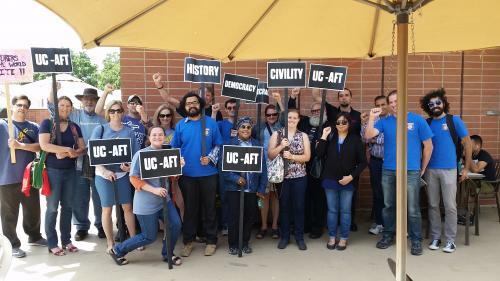 Stay tuned to this blog, stay tuned to the issues, stay engaged with your brothers and sisters.